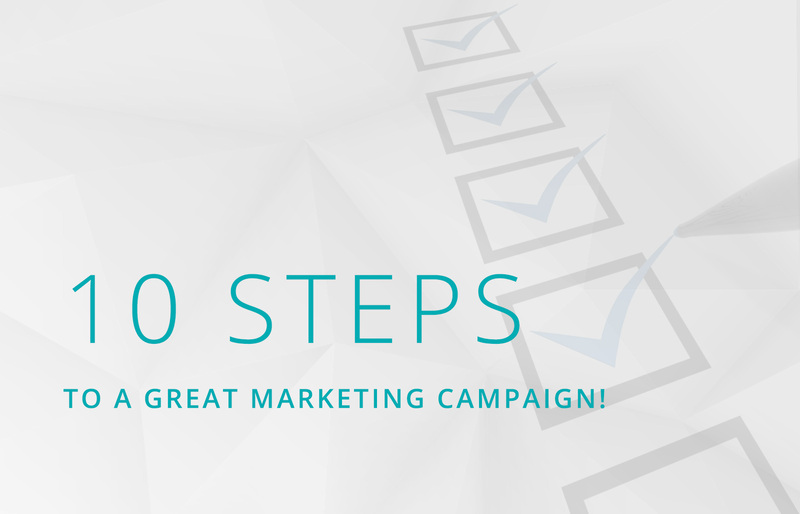 10 steps to a great marketing campaign! Over the years I’ve picked up a few things that generally make my campaigns more successful, and I’ve developed a checklist to make sure I don’t skip ahead. If you don’t understand your market, how they like to be communicated with, when, via which platforms, about what etc – then your marketing will be what YOU think is relevant, not what the market wants to hear about. Can you do a customer survey? A focus group? Do some analysis on sales or website data? How long does it take the average customer to make a decision to buy your product/service? Who makes the final decision? Who are your competitors and what are they up to? There are so many questions you need to answer before even starting your marketing communications. In my opinion, this is the single biggest factor that will affect your company’s marketing efforts. If you’re speaking to the wrong people, you will achieve nothing. You could be offering the best product or service in the world, but if you’re trying to flog the best set of professional kitchen knives in the world to a hairdresser, you’re not going to get anywhere. Take the time to build up your data, to segment it, to understand what each segment is interested in and use this to tailor your marketing. Tip: Maybe you could give an intern a chance to gain some experience, and hire them to gather/qualify some data. Or, if you need to do it super cheaply, put downloadable content on your website and get people to fill in their details to receive it – it’s slow, but if the content is good enough, it’s effective! We all like talking about ourselves, what we’re good at, what’s new in our lives, but how much does everyone else like to hear about it? It’s the same with your business. To you, your product may be the centre of the universe, but constantly spouting sales messages about it won’t bring in the engagement you’re looking for. So now we’ve got the basics covered it’s time to think a bit more about your competition. The way to stand out is to be different. If you’ve ever tried to recruit for a job, or to find a new housemate you’ll know that there is a bog standard response. “Yes I’m clean and tidy, I like a drink every now and again but i’m not afraid of a night in on the sofa…bla bla bla…” Those aren’t the people you respond to, it’s the ones who mix it up a bit, who mention their quirks and interesting hobbies – those are the ones you remember. It’s the same in marketing. The people you’re targeting will be receiving tens, if not hundreds of emails from people like you everyday. You need to find out what makes you different. What does your product/service do that no one else’s does? Can you present it in a different way? How can you stand out from the crowd and make people remember you? So take the time to understand your competitors offering, particularly their gaps and weaknesses, and make sure where possible, you fill those gaps. Content marketing is old news, but it doesn’t mean its value is any less in the current market. People like to sit on their phones and watch videos, look at infographics, or flick through photos. You’ll also have the types of people who like reading reports and white papers. The common factor however is that people love getting content for free. What benefit is that to me and my business you might ask? Well, if you give people content, whether it be funny, dark, thought provoking, academic, they will be interested in hearing what you have to say. They’ll see you as a thought-leader, less of a commercial money-grabbing entity and more a place to find out new information. This means when you do pepper your marketing with actual sales messages, they’re more likely to give them the time of day, because they ‘usually’ like engaging with your communications. Anyone who works in marketing knows that you’re always juggling about 50 projects at once, and it’s tempting to tick boxes and ‘just get a campaign out’. This isn’t enough anymore. In my experience it is better to cut down the number of campaigns and focus on a few really great campaigns, that use all the tools at your disposal. Not every company will have the same options in terms of tools but most will have at least a few (for example, maybe you don’t have a telesales team to follow up your campaign). Have you done a data-gathering exercise before your campaign (if necessary)? Can you build a tailored landing page with everything your customer needs to take their next steps with a clear call to action? Is there consistent messaging on your e-campaign, your Twitter, Facebook, Linkedin? Can you put on an accompanying webinar? For example, have you launched a new product – can you offer a follow up demo webinar for anyone interested? Who will follow up on any leads? Do you want your telesales team to call anyone who clicked your campaign? For each aspect of your campaign make sure you identify a next step for your customers. Once you know what you’d like them to do next, you need to make sure you make it as easy as possible and remove anything that might be a potential obstacle. Having a strong call to action can make all the difference. While this forms part of step 6, I thought it was worth delving in a little deeper. You need to decide what you’d like this to be for your company. Is it a digital brochure showcasing your services/products or do you want to use it as a sales tool, where customers can actually purchase on the spot? 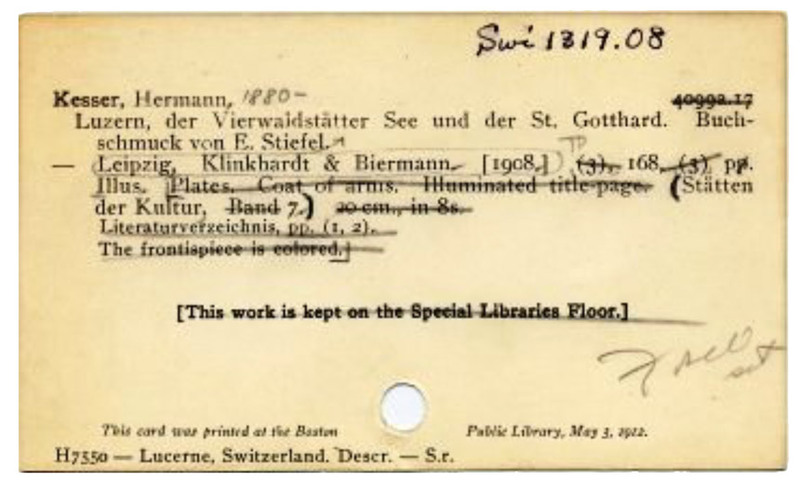 Many publishers have lots of imprints, and lots of titles to manage. This can be really time-consuming, and is this where your time as a marketer is best spent? Probably not. If there’s the option to simplify this, it gives you the opportunity to concentrate on getting people onto your site, and converting them once they’re there. Companies like Supadu can help with this, they can take all of your data from different sources and hold it in one central dashboard that can then feed into your website. It means that if your data is going to lots of imprints, 3rd parties, or resellers you can customise it for your particular website without changing it for everyone. 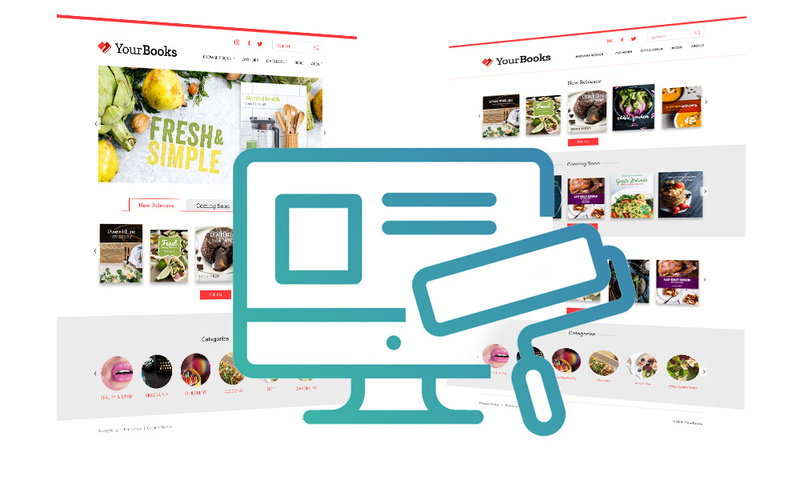 It can hold your product details, related videos, product reviews and can generate samples of your titles to give your audience a little sneak preview. It also means in a couple of minutes you can drag and drop different titles into carousel displays on your website, you can create author pages in minutes and most of all they do all the hard work back-end so you don’t have to deal with the complexities. This can feed into your existing website, or Supadu can create one for you. Loading times are super fast with pre-cached data, and the superior site-search means that even if your customer spells something wrong, they’ll still get where they’re trying to go. 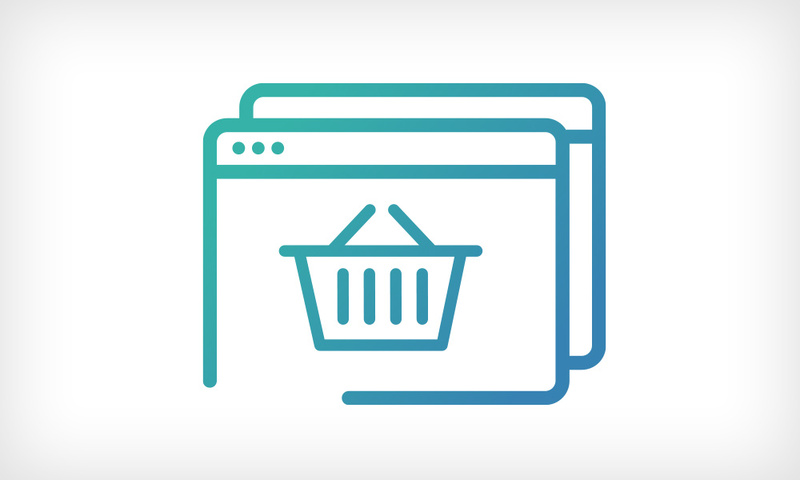 This means you’re less likely to have people drop off your website before they make their purchase in your customisable cart. In the last few years your website, if built properly, can be a key sales tool – bringing in as much (or more!) revenue than traditional commerce methods. Now you’ve put in all of this effort, don’t waste it! Your research should have told you when your customers like to be reached. If you’re marketing to teachers for example, they’re unlikely to be checking emails all day because they’ll be teaching, but they might check when they first get into school in the morning, or perhaps at morning break. This is likely to differ again from when they’d check their social media channels – perhaps this is something they prefer to do from the comfort of their sofa in the evenings. The best thing to do is to look at your web analytics, try out different times with split testing of campaigns, or differently scheduled tweets and see which get the most engagement. It’s easy to overlook the importance of step 8 – but just because you’ve finished writing a campaign at 5.30pm on a Friday, doesn’t mean that you should just ‘get it out’. Don’t waste your hard work! There’s not a lot to be said for the actual execution aside from – check, double check, and don’t be too proud to ask someone else to triple check before your big campaigns. No one wants to be responsible for the unveiling of their company’s new ‘speelchecking service’. What happens next? You need to know exactly where your leads are going, is it your telesales team, your field consultants, do they need a follow up email or would they prefer a call? Whoever the lead is going to, make sure you give them as much detail as you can; give them a copy of the campaign if they haven’t seen it already, let them know where the lead came from (i.e. website? Direct email? ), and always provide a code that can be entered into your CRM system so you can track that email back to your campaign later should it come to fruition. It might just be me, but I also like to regularly pull back a report on all of my leads and make sure they’ve all been followed up! Which article in your newsletter was the most popular? What type of link is clicked the most – in-text? A button? An image? What time of day gets you the most opens and clicks? Who is it sharing your social media content? Who is the decision maker in your industry? Which segment of your market is most engaged? Which reports were downloaded the most from your website? What was your strongest subject line for an email? How long before a subscription is due should you make contact? And don’t forget, you may think you know all of these things, but in marketing things change daily – so never stop testing – you might be surprised!